DyStar Group has released its 2017-18 Sustainability Performance Report, the eighth edition of its annual review of the company’s progress and the first to have been prepared in accordance with Global Reporting Initiative (GRI) Standards. The report assesses DyStar’s achievements regarding the sustainability and responsibility of its business operations which provide colourants, specialty chemicals and services to the textile industry. The year charted in the report marks the seven year point of a ten year strategy for reducing its production footprint by 20 per cent for every tonne of production by 2020. This goal relates to resources used for production, such as energy, water and raw materials, in addition to addressing the subsequent outputs of greenhouse gas (GHG) emissions, waste and wastewater. Results across ‘key performance indicators’ are said to have been positive, with four of the six 2020 targets currently claimed to have been successfully matched or surpassed. Energy consumption and GHG emissions are, however, not at the stage DyStar had targeted due to the impacts of three newly acquired production sites. The company states that ‘intensive efforts’ are now underway to ensure that its less efficient acquisitions are supported to align with the rest of the company. To expand its sustainability services going forward, DyStar will open more Texanlab offices - ISO 17025 certified, specialised testing laboratories across South Asia to provide end-to-end solutions throughout the whole supply chain. Far from the attitudes of some large multinational companies, DyStar has highlighted its work in strengthening ties with NGOs – such as China Water Risk – to collaborate on how can suppliers can advance moves towards a more sustainable fashion industry. 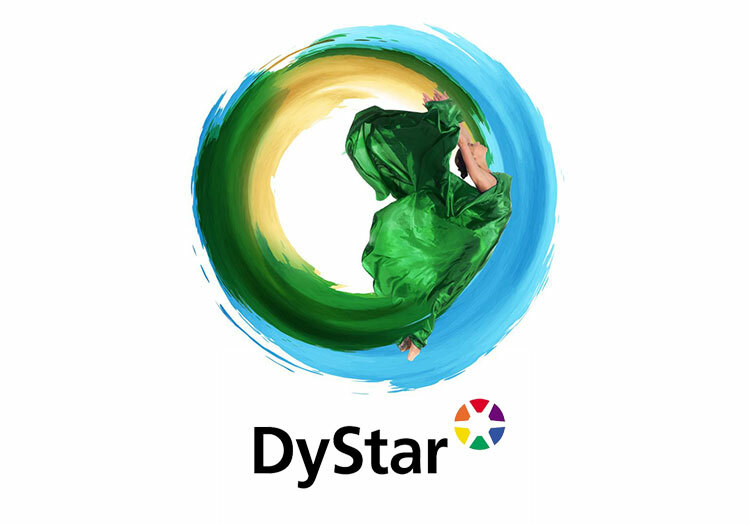 Furthering its work with NGOs and non-profit organisations in the past year, DyStar has conducted sustainability-related supplier surveys, such as the one developed with the Institute of Public & Environmental Affairs (IPE) in China. DyStar also points to its top ranking achieved in the CITI transparency list for industrial chemicals from IPE as a yardstick for the work it has undertaken. In summarising the findings of the 2017-18 report, DyStar Group CEO, Eric Hopmann, stated: “It is imperative for the entire industry to improve collectively, not individually, and our ability to do so may determine the long-term profitability of the industry as a whole.